Need help with your driving, fear not we can help! Learn to drive today, with ADTA. 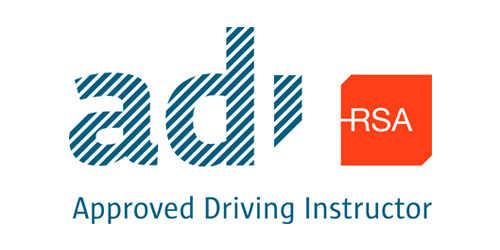 Taking your driving test can be a daunting prospect but having the highest quality driving lessons will ensure you have the best possible chance of passing 1st time, and that is what you will get by learning with ADTA. Essential Driver Training (EDT) is a training course teaching fundamental driving skills to learner car drivers. EDT is mandatory to all learners who received their first driving permit on or after 4 April 2011. ADTA can provide our fully branded 2015 Volkswagen Tiguan and our box trailer which is available for tuition and your driving test. In recent months the law is really being enforced. In fact the Gardai are now actively pursuing vehicles towing trailers on the road and checking that the driver is in possession of the correct licence - without this correct licence (category BE), you are not insured and could be prosecuted. We offer a wide variety of courses designed to suit the ability of pupils at all levels. INTENSIVE The intensive course usually starts on Sunday or Monday and finishes on Friday. It is ideal for those who are in a hurry, who could not otherwise find the time. 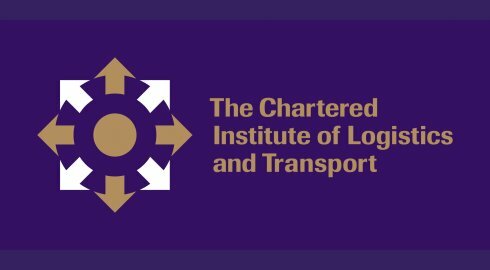 If you want a test at the end of the course you would need to book the course and pass the theory test well in advance of the required start date (i.e. at least one month in advance). BOOSTER A 10 / 15 hour course designed for those who are nearing test standard, but need a short burst of lessons to prior to test. This includes 2 hours for test. WEEKLY LESSONS Whether you want an hour a week or 10 hours a week I´m quite happy and flexible enough to fit in around your needs. Please give me a call or fill in the on-line contact form, and I will contact you as soon as I can. Do you wish to use our school car for the day of your test? No problem! We will also give you a pre-test lesson before your test to help you get ready and eliminate of any of them pre-test nervous!